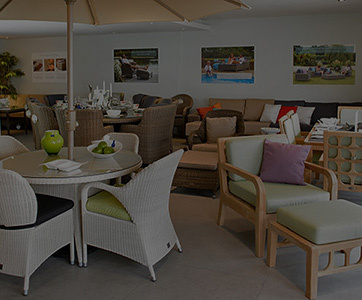 Bridgman offers an extensive range of maintenance free rattan garden tables suitable for 2 – 12+ people. We have rattan tables available in 15 different weave types, each unique in style and colour. 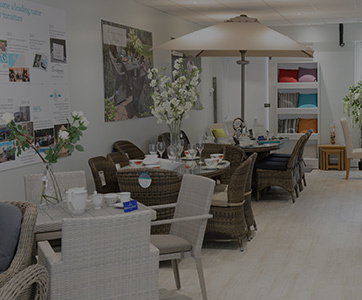 All Bridgman rattan dining tables are supplied with strengthened glass (with the exception of the bistro tables) and plastic disks to prevent the glass from sliding. 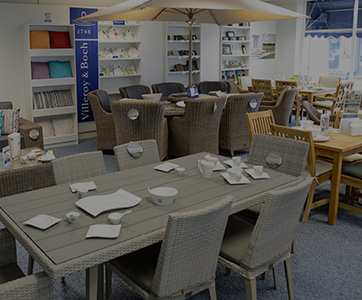 We supply two ranges of rattan garden tables – All Seasons and Wickerline. 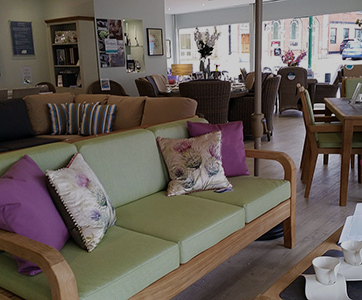 All Seasons tables do not come with a centre umbrella hole allowing them to be used as a conservatory table. If an umbrella is required, we supply cantilever umbrellas. 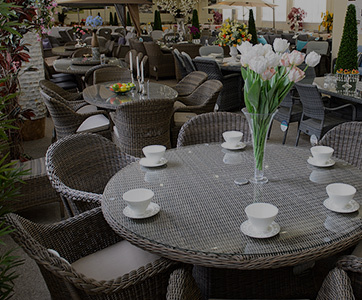 Choose your perfect rattan garden table online or visit a Bridgman showroom to appreciate the quality in person.